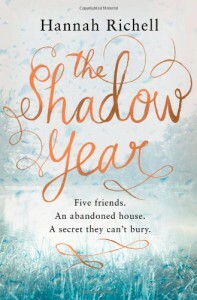 The Shadow Year - Hannah Richell - review - It's a three patch problem. Received news that I've amazingly won this book through the First Reads giveaway! 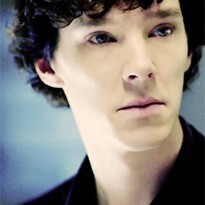 Looking forward to it arriving.